If you require after school care details below. After School Club at Chapel Break £8.00 per session. 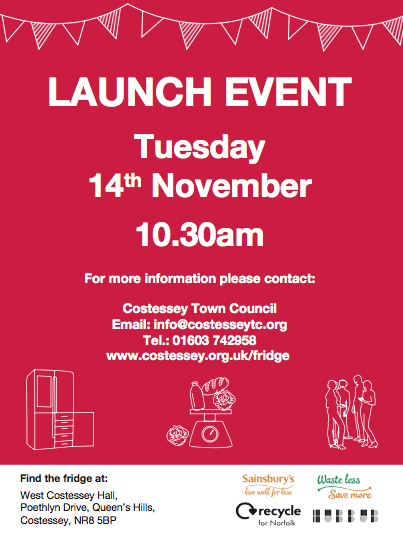 Opens daily during school term time from 3.00pm to 6.00pm & includes snack & collection from adjoining schools. 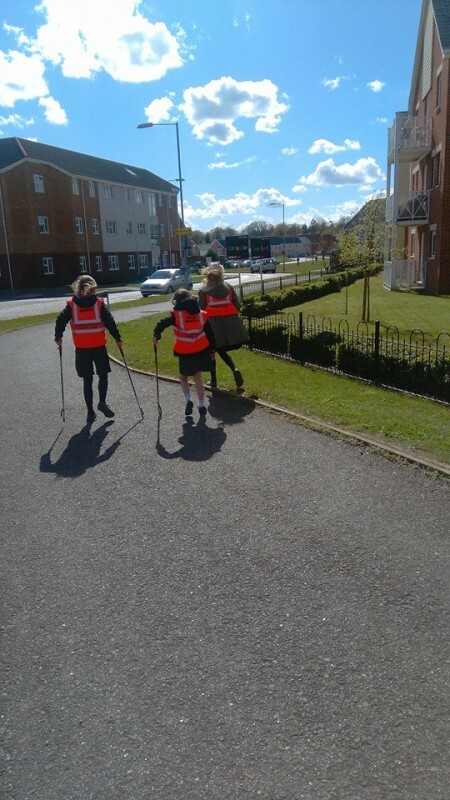 £12.20 per session includes transport from schools such as Bawburgh, Clover Hill, Costessey Juniors, Queen’s Hill, St Peter’s & St. Augustine’s. 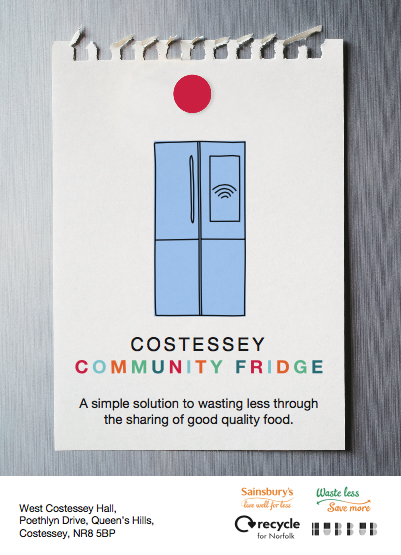 Each year in the UK we throw away nearly 15 million tonnes of food and drink. Nearly half of this is perfectly good to eat! 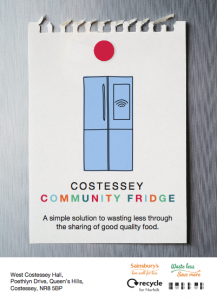 Our Community Fridge enables businesses and individuals to waste less through the sharing of good quality food that’s within its use-by date. Since 2014 our school has got involved with South Norfolk Litter Pick around our community, with the help of the local community, over the last 3 years we have collected around 40 bags of rubbish. 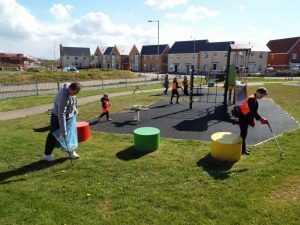 We feel it is important to keep our community clean and tidy!! 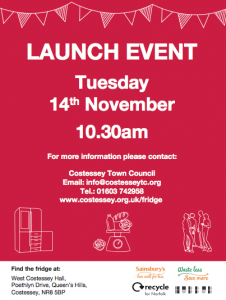 This is organised each year by Mrs White and our local District Councillor Sharon Blundell. 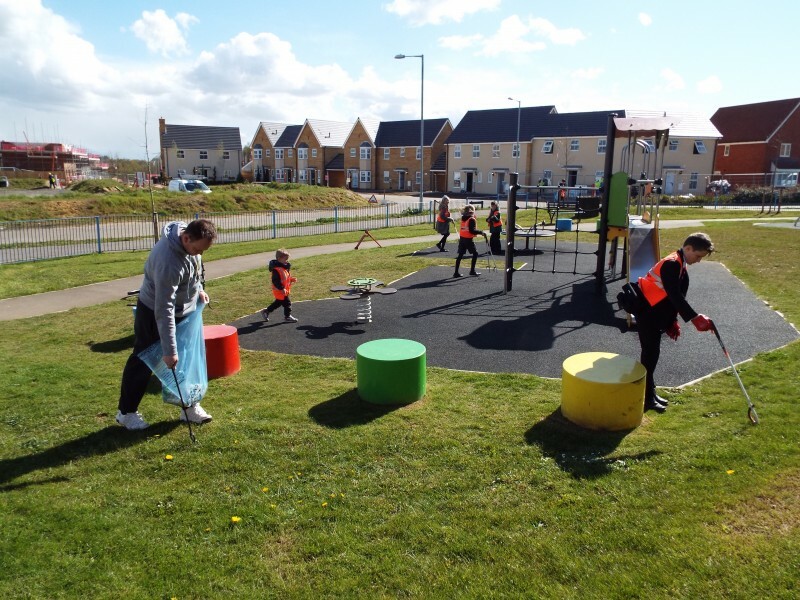 South Norfolk is a great place to live and we want to make it even better. 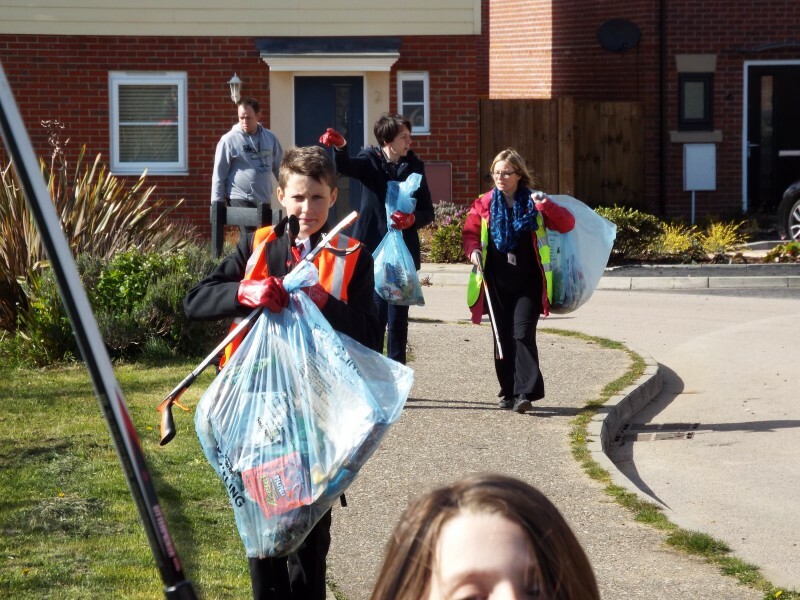 Each spring, we work with communities and community groups to help reduce litter in South Norfolk by asking them to take part in the Big Litter Pick. 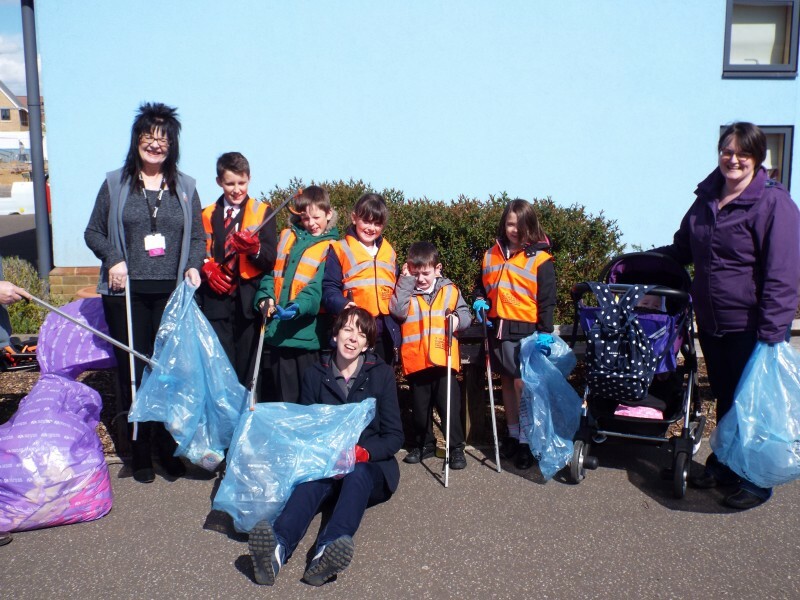 This initiative encourages communities to work together to keep their villages or towns clean and tidy. In the 2016 Big Litter Pick initiative, 82 litter picks took place with over 900 volunteers involved. for your ongoing support and your donations which have really made a difference. 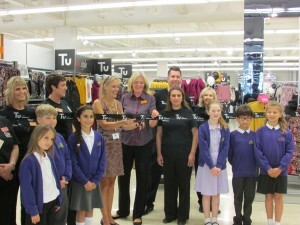 The Great Place to Work Group at Sainsbury’s Longwater work in partnership with our school to provide opportunities for our children, both within our school and at their store. The Group recognise the importance of working within their community and meet regularly with the school to identify ways in which their colleagues can volunteer their time. 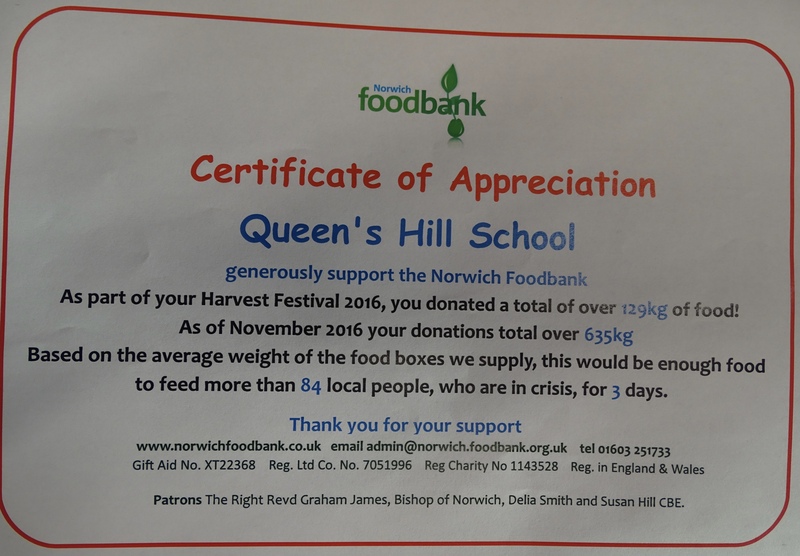 Thank you for all the donations for the Harvest Festival that were given to the Foodbank. 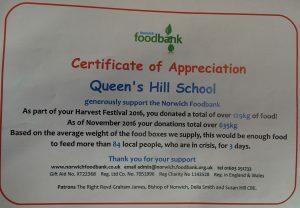 Certificate below showing how much we have kindly donated. 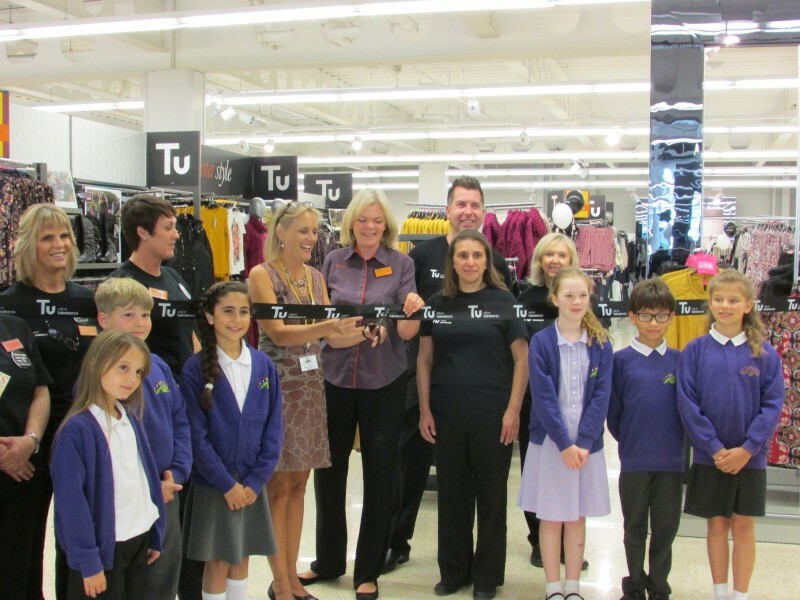 Opening of the new Tu Autumn/Winter 2014 Collection by Mrs Sheppard and children of Queen’s Hill.